The new products are currently available for purchase online and offline. 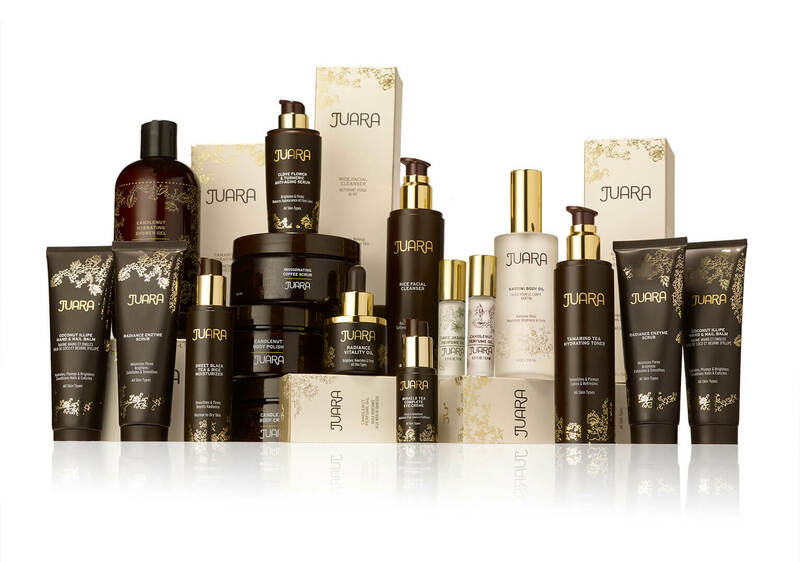 JUARA Skincare is where herbal tradition meets botanical science. This east meets west brand was struggling in the market place. 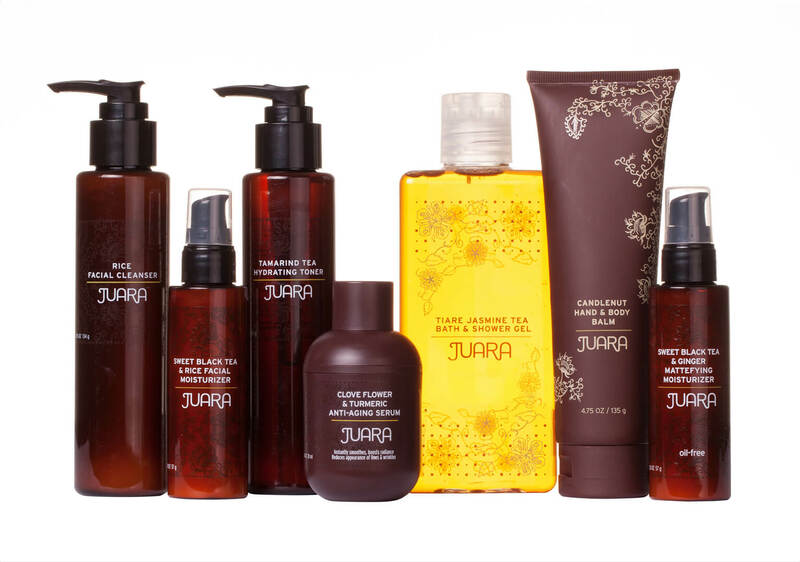 We took a brand that was a diamond in the rough and and not only rebranded it so it could meet its full potential but we also expanded its product assortment with innovative product development. 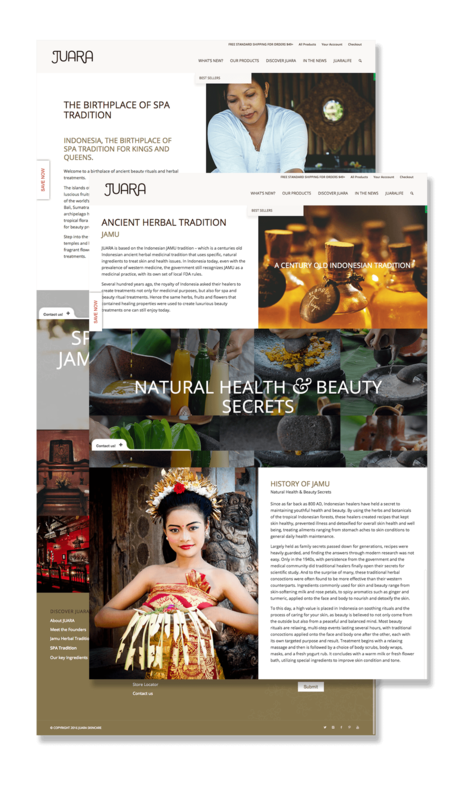 With our enhanced packaging design, new website and updated retailer deck JUARA was able expand its retail foot print, triple its social media presence and was awarded best product of the year from Shape Magazine. 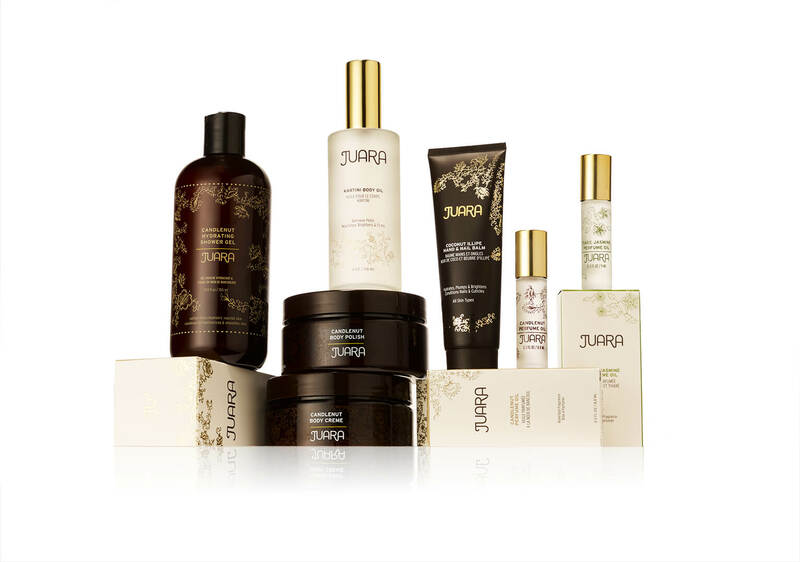 All packaging, photography, website and video production created and executed by Didier Huet, Indigo Design. 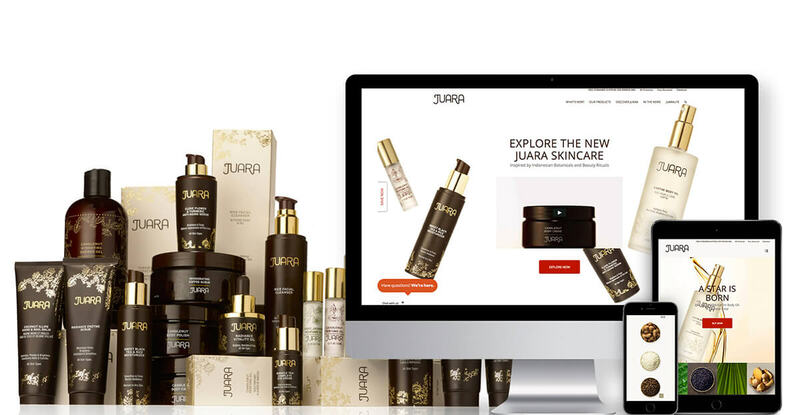 The new rebranded products of the Juara Skincare collection is now available for purchase online and selected stores.